An application for 2D animation. 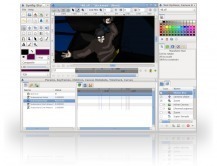 Is there a better alternative to Synfig Studio? 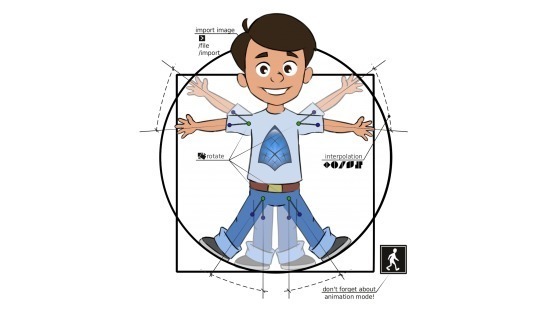 Is Synfig Studio really the best app in Animation category? Will Synfig Studio work good on macOS 10.13.4? Release notes were unavailable at the time of this posting. Synfig Studio needs a review. Be the first to review this app and get the discussion started! Synfig Studio needs a rating. Be the first to rate this app and get the discussion started!